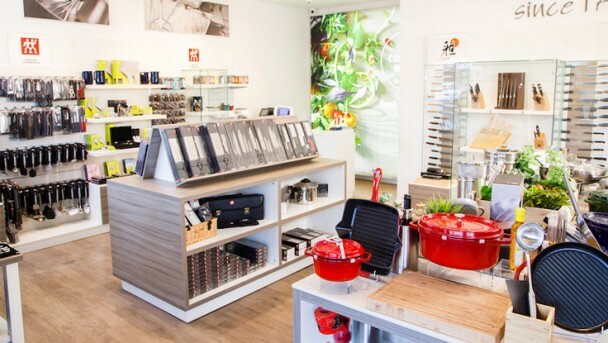 Visit the ZWILLING J.A. Henckels outlet boutique at Bicester Village. 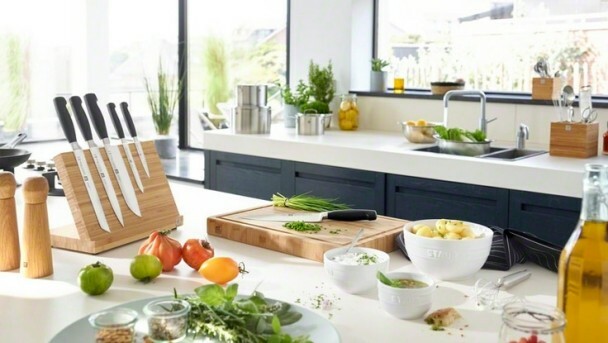 Find the perfect piece for your kitchen, from knives and cookware to gadgets, scissors and accessories, ZWILLING has all you need. 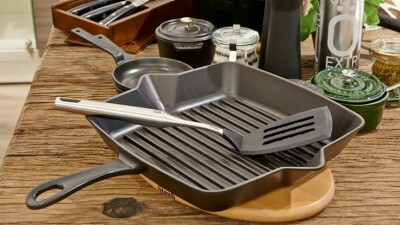 Welcome to ZWILLING J.A. Henckels at Bicester Village. Our friendly, knowledgeable staff will be pleased to help you find just what you need for your kitchen. 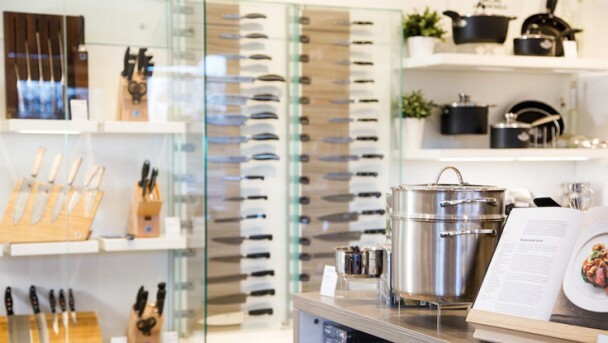 Whether you're looking for new kitchen knives or need advice on the best induction-ready pans for you, we are here to help. 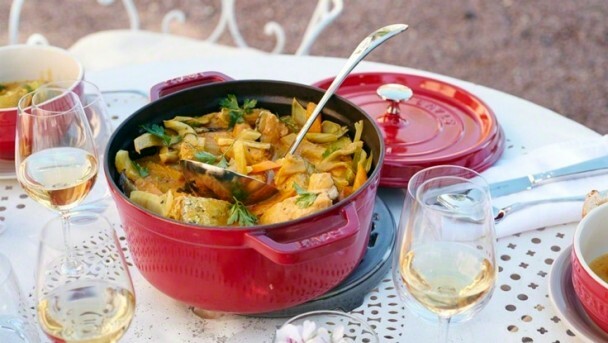 Shop STAUB cast iron cookware, including our cocottes. These are perfect for one pot dishes like roasts, stews or casseroles and can be used in the oven or on the hob top. 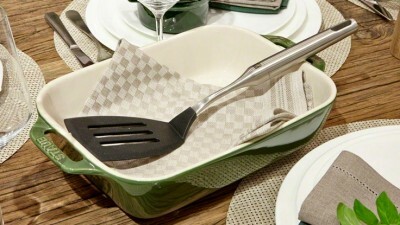 Lift the lid and serve at the table, perfect to share with family and friends. As well as kitchen knives and cocottes, you'll find useful gadgets, tools and accessories. Shop all types of kitchen gadgets from peelers and spatulas to whisks and garlic presses. 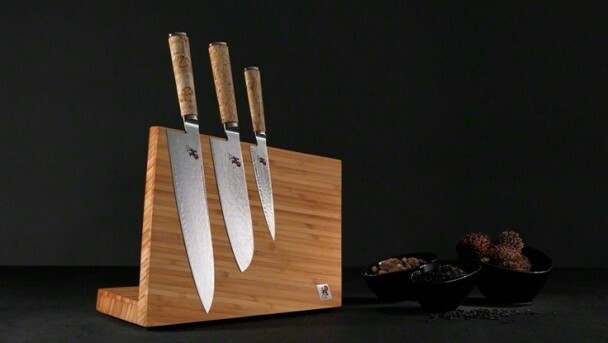 Find accessories like bamboo chopping boards, knife sheaths and trivets. 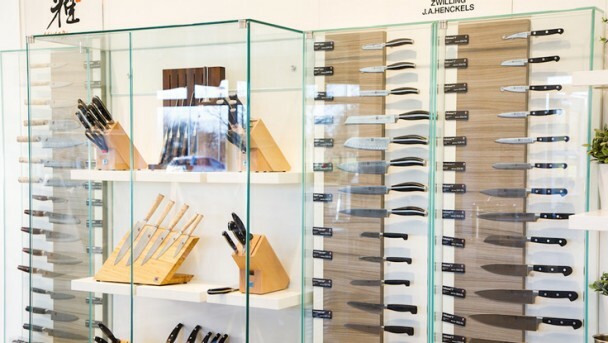 Whether you need an individual knife for specialist task like fish filleting or de-boning, or are looking for a full set in block, you'll find every type of knife you could need. Whilst you're in store, you can also learn how to hold, sharpen and use your knife like a professional, so you'll always get the best results. Premium kitchenware including kitchen knives, stainelss steel cookware, non-stick frying pans, kitchen gadgets, tools, accessories and more. 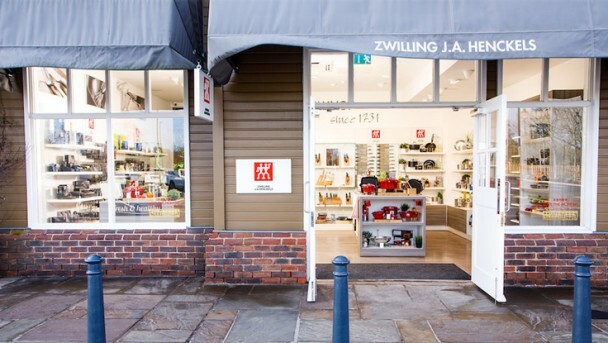 Find it all in store at ZWILLING Bicester Village. STAUB cast iron cookware is perfect for beautifully presenting slow cooked, one pot dishes to share at the dining table. 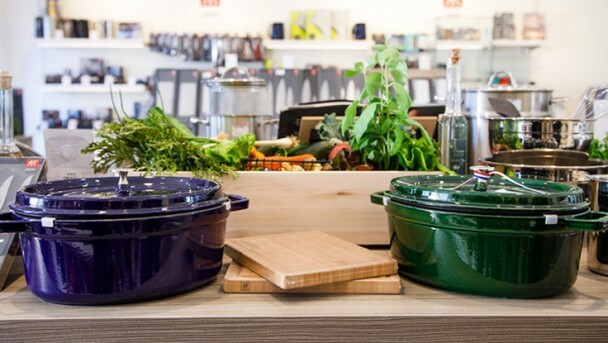 As well as the classic STAUB cocotte, you'll find everything from grills and frying pans to roasters and fondues in the range. Made in France, STAUB cast iron cookware is steeped in culinary heritage and is used in many Michelin starred kitchens around the world. 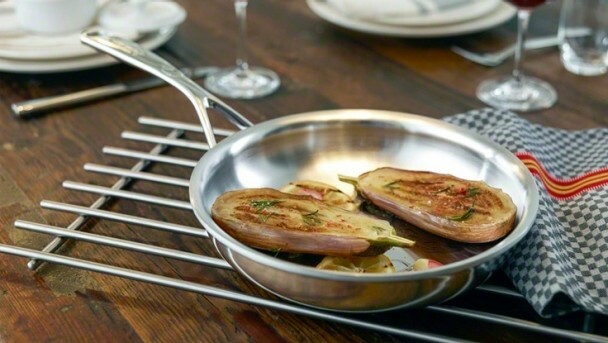 DEMEYERE stainless steel cookware is specialised for super-efficient use on induction hobs. The multi-ply bases in DEMEYERE pots and pans make perfect contact with the induction surface, distributing heat evenly and quickly, and saving energy. 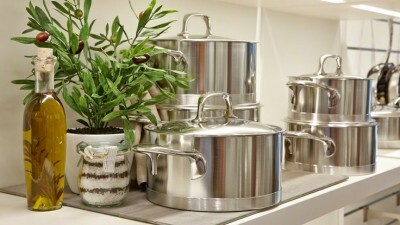 Explore the DEMEYERE ranges, including saucepans, stock pots, grill pans and frying pans. MIYABI kitchen knives are made in Seki, Japan, the traditional home of samurai sword making. As sharp as they are beautiful, MIYABI knives are perfect for the demands of preparing Asian cuisine like sashimi. 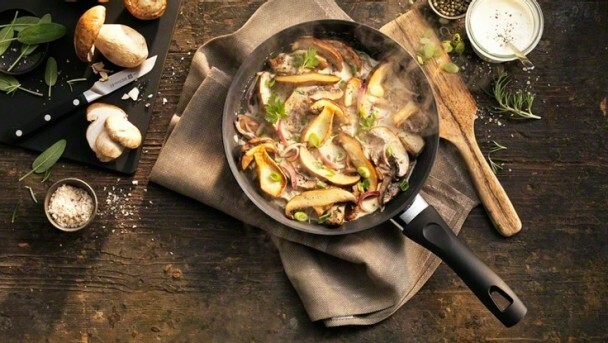 BALLARINI non-stick frying pans and cookware are perfect for every day home cooking. BALLARINI non-stick coatings are PFOA-free and are ideal for healthy cooking, as little or no oil can be used when cooking eggs, fish and meat. BALLARINI pans are made with love in Italy. As part of ZWILLING's Culinary World - a tour of the most exciting food hotspots in the world, we're exploring how different countries celebrate the holiday season and their cuisine. Celebrate the happy holidays with special offers in store for a limited period.